Just Halloween!!!! 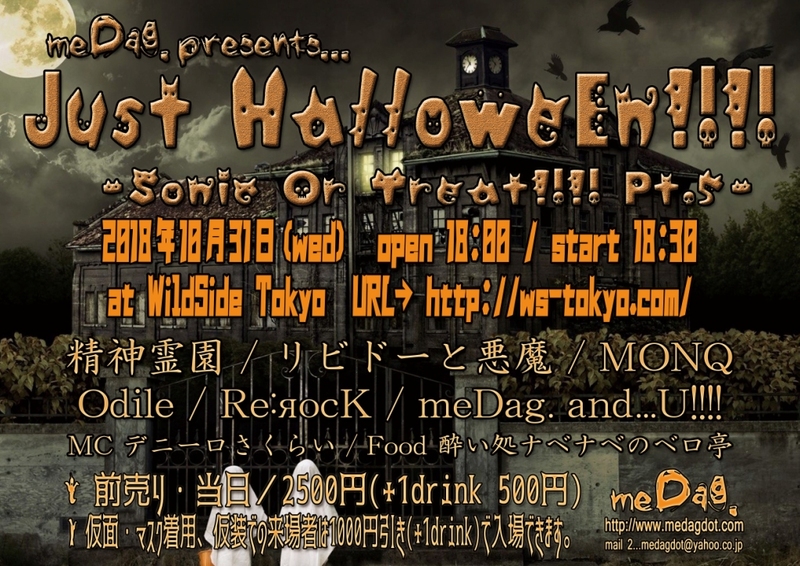 〜Sonic Or Treat!!!! 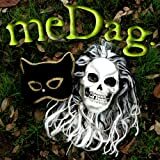 pt.5〜 | meDag.